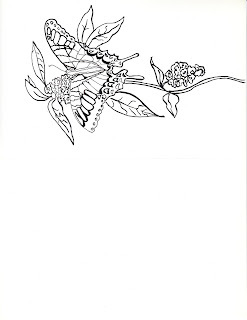 Today we are offering a free printable butterfly coloring greeting card, and just in time for Mother's Day. Print on card stock on your home printer. Fold in half and use a large greeting card envelope to send. It's fun to let the recipient color it in. You can even include a set of colored pencils or fine line markers, so the card does double duty as a gift as well. 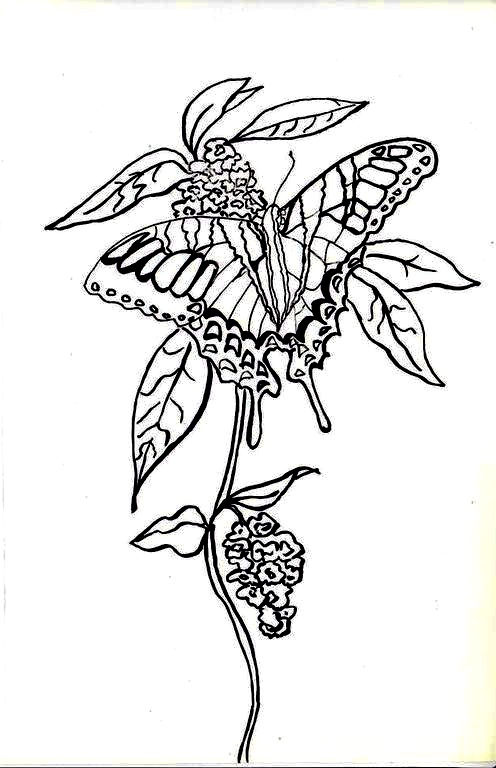 Coloring is a relaxing hobby that relieves stress and tension for adults as well as children. Simply click on the photo to download the printable and join in the exciting new trend! 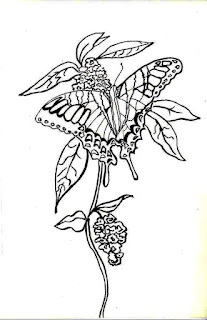 Enjoy this free printable butterfly greeting card and come back to Make it easy crafts for more free printable coloring pages. Ever wonder why some public areas are painted in certain colors? Do you know which colors are considered the most relaxing? Click on the article below to find out.